The last of seven children, born to Jamaican parents, Spanna was raised in a Christian household in the 1970's. From his early teens his interest in music started to grow (especially his love of reggae music) after spending time with his big brother playing Bob Marley and Dennis Brown on his sound system. With the introduction of Ragga muffin music in the mid 1980's Spanna found himself listening to artists like Super Cat and Tiger from Jamaica, and started to develop his own skills on the mic. 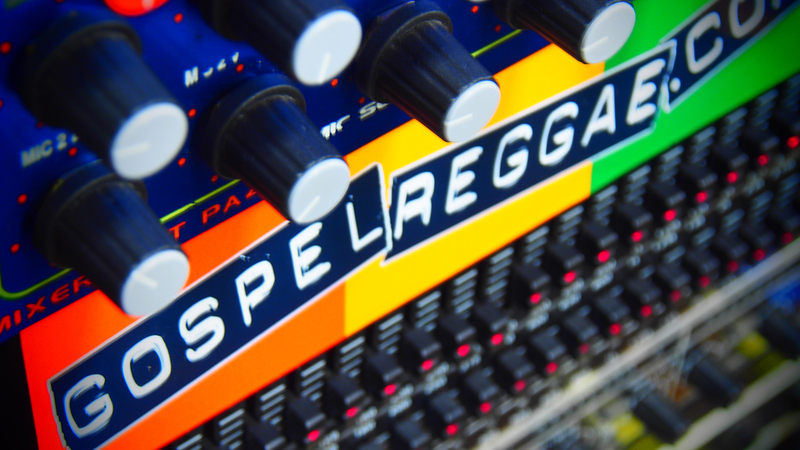 During this time Spanna's church attendance dwindled down to zero as he traveled around Birmingham UK hotting up sound systems and night clubs with his Ragga style chatting. Although Spanna's mother would continually pray for him and warn him against bad company, he still found himself being drawn into gang culture which was on the rise at the time and eventually ended up in a youth institution. After his release Spanna was determined to change his life and after spending three years at The college Of Food Birmingham UK he gained a catering diploma and with regular work he found himself having less time to hang around with friends but kept contact with a few close friends from back in the day. There was still something missing and as Spanna recalls "No matter how much I was enjoying myself and how much money I was earning I still found myself thinking about church and God" Spanna knew it was not impossible for him to embrace church life again, because a few friends from his old gang had taken the righteous road and was already speaking to him about God. So with this and his mother still praying for him Spanna knew it was time for him to get serious with God again, one Sunday morning after coming home from a blues party Spanna went to a church service held in a local community centre, there Spanna answered a call to salvation and since that day in March 1997 he has never looked back. 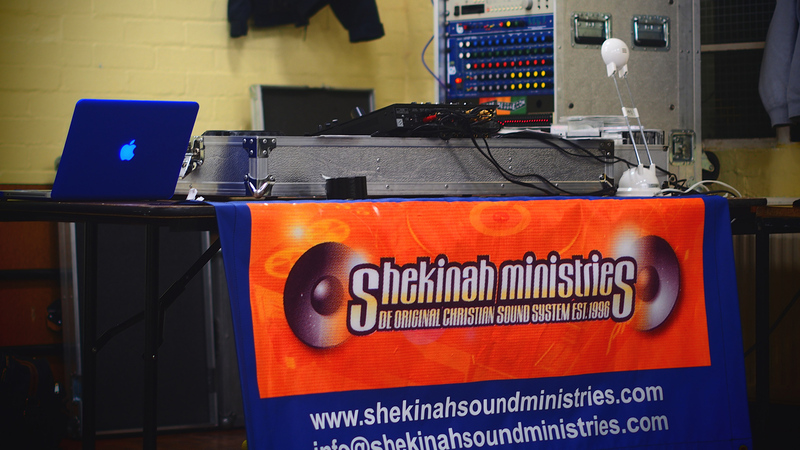 Shortly afterwards, Spanna joined Shekinah Ministries, the UK's Original Christian Sound System after meeting Rico who he knew from his time following sound systems on the streets. Spanna knew it was a move of God because all his life he loved music and was soon writing spirit filled lyrics which led him to release New Ting on Shekinah Records in 1998 backed by Jet Star Phonographics. This was the first gospel ragga track by a UK artist which announced Spanna on the gospel scene where the title the Tool In God's Hands was born. New Ting left people eagerly awaiting for a full length album from Spanna and in the summer of 2000 Spanna obliged with the release of a four track E.P. called Man Of The Gospel which was well received by Christians and non Christians alike and earned him a nomination for a UK Oasis Award in 2002. Being busy it was a further three years before Spanna released a full length album in May 2005 entitled Blessed Redeemer, which gained rave reviews in the UK and abroad and earned him another Oasis award nomination in 2006 and then an En Sound International Reggae award for best Caribbean album in 2007. Over the years Spanna has become a respected radio Dj with regular spots on BBC radio programmes and currently local internet stations. On the stage and as a Dj he has worked with the biggest names including Kirk Franklin, Mary Mary, Dietrick Haddon, Fred Hammond, Israel Houghton, Papa San, and Carlene Davis and his travels have taken him a far afield as Nigeria. Spanna is a qualified Mentor and a trained Chef, Plus he is still involved in extensive work with Shekinah Ministries Phew!